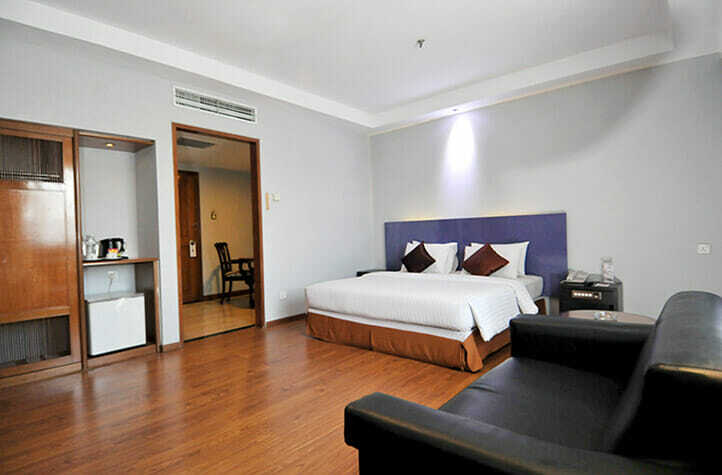 The Hills Hotel Batam is one of the top 3-star hotels in Batam, especially in the Nagoya Hill area. Although it has been around for a while, the hotel is still a favourite among leisure and business travellers alike. 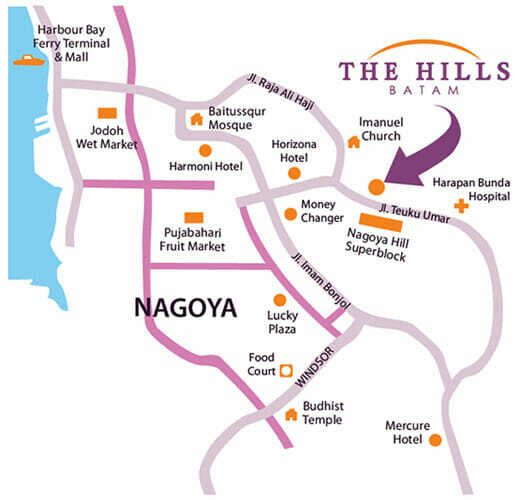 Located directly across the street, The Hills is literally 2-minute walk away from Nagoya Hill Shopping Mall. If you’re looking for a premier & reputable spa / massage treatment, try out The SPA Secret Batam, located just beside the hotel. 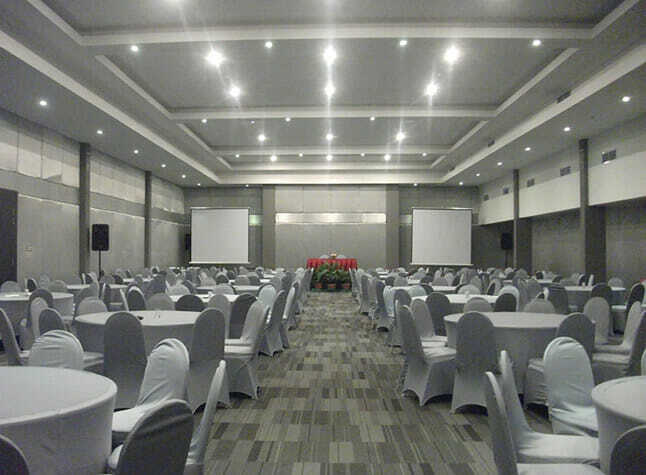 Other 4-star hotels in the Nagoya Hill vicinity are Nagoya Hill Hotel Batam and Grands I Hotel Batam. For 3-star hotels that are within walking distance of Nagoya Hill Shopping Mall, consider Amaris Nagoya Hill Hotel Batam and Ace Hotel Batam. Whether you are in Batam on your own, with your family, or even friends, select this hotel if you want to go easy on your pocket and spend your additional funds for some shopping at Nagoya Hill! The location and facilities of this 3-star hotel would have more than made up for any insufficiency that it might have. It has a spa service, restaurant, karaoke, lounge, laundry service, airport transfer, and more. Despite The Hills hotel’s great location and high demand, our package price is consistent throughout the week, be it on a weekday or weekend. Whether you’re looking at a hotel package with ferry and tour, or just a hotel and ferry package, we can do it all. Some public holidays might incur additional peak surcharges. Under-rated hotel. Located just opp. Nagoya Hill Mall. The only negative thing is the breakfast, requires more options, other than that, perfect stay for shoppers. Recently renovated hotel & 2 mins walk to nagoya hill mall! very convenient. Stayed at the Hills at couple of times. Very pleased to know that they have undergone the knife and hotel is fully refurbished. New outlook and rooms design, definitely a plus! Ojiri Spa located in resort is very good and suitable for families. The full view windows from their superior rooms was fresh and room was nicely painted.. very vibrant i must say. located adjacent Nagoya Hills Hotel..!